While some companies are going for the bigger 7" figures, the new 1/12 is also gaining popularity. 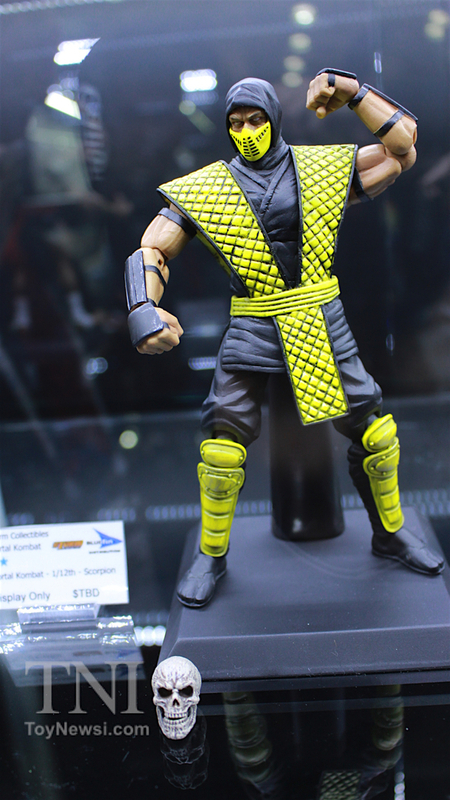 Storm Collectibles showcased their 1/12 Klassic Mortal Kombat figures again. 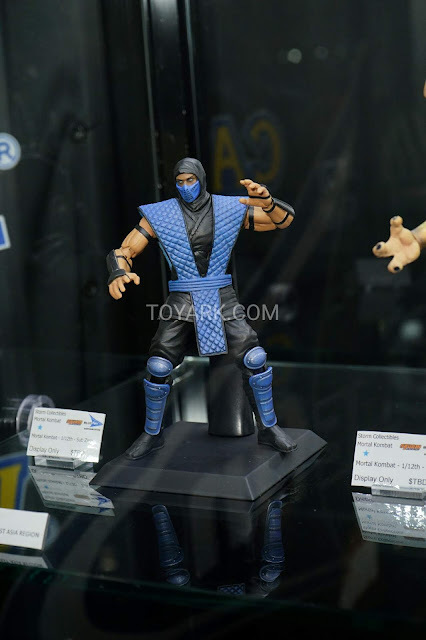 I still don't like the joints on these but oh my.. look at that headsculpt on the ninjas. 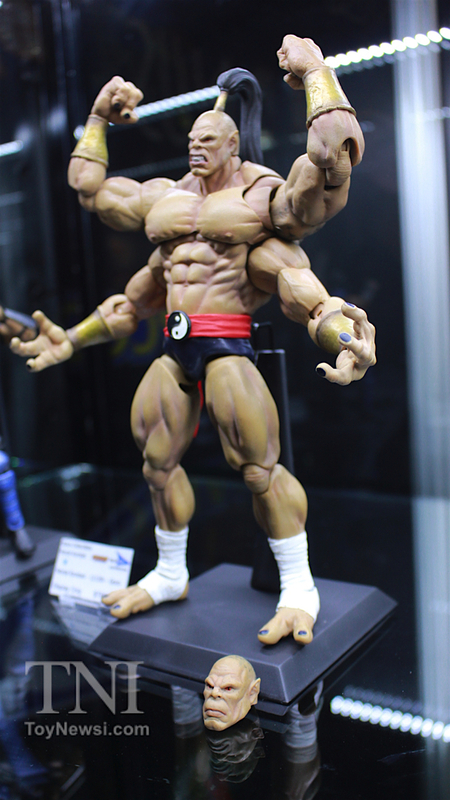 The fierce expression clearly shows and this is what I wanted on my Mortal Kombat figures! 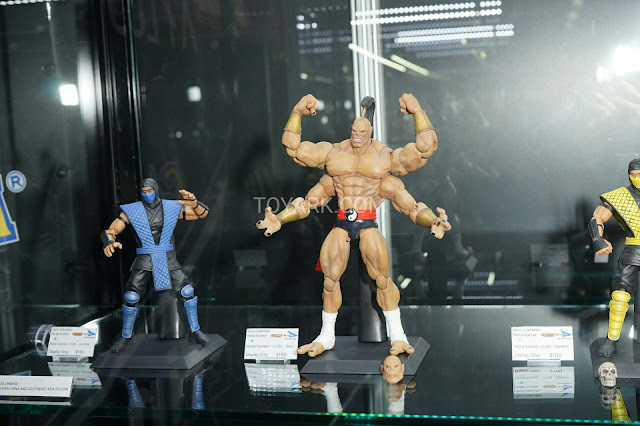 Adds a lot more character to these figures. 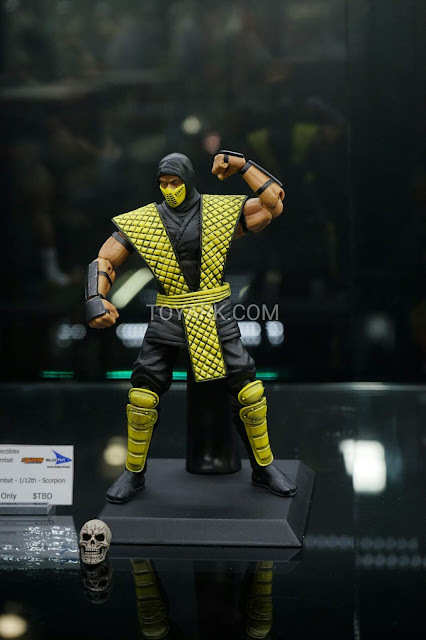 Still no idea when these will be up for pre-order or release, though Scorpion was initially supposed to be up for preorder last December. 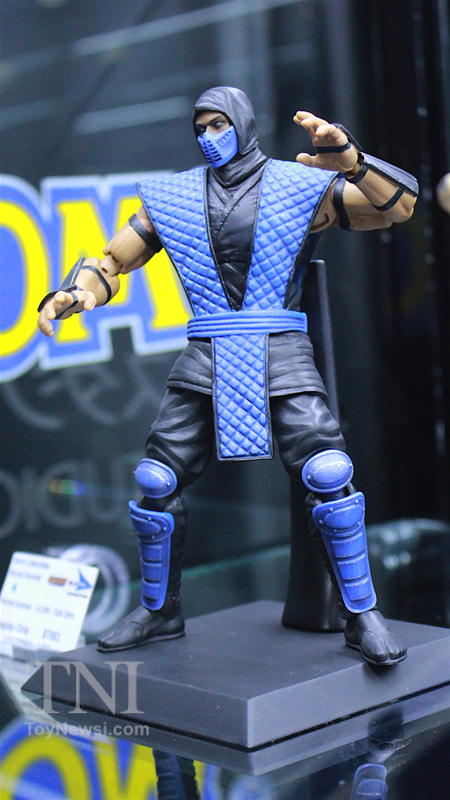 A lot of Mortal Kombat figures coming and going, so not sure how these will fare. 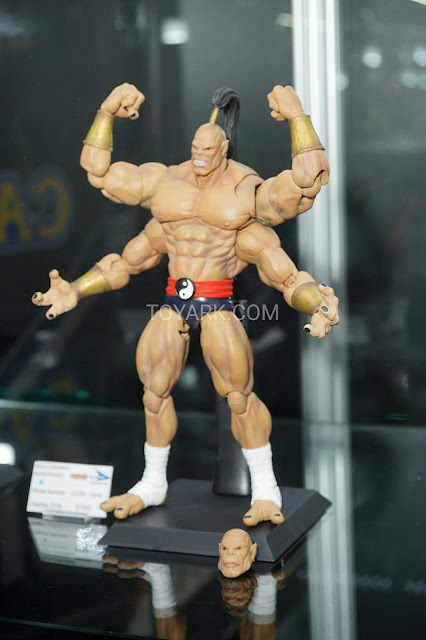 Collectors seem to like the Klassics a lot better though, so there's more hope for these.